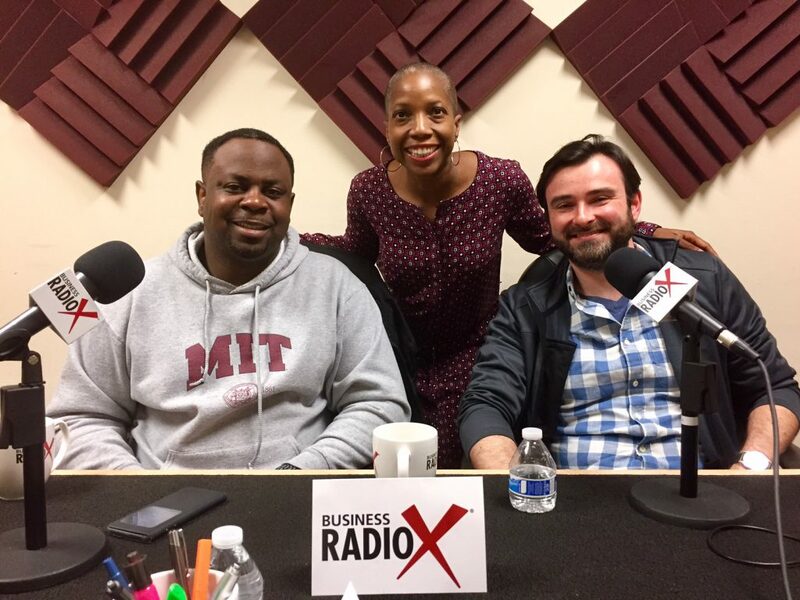 Andrew Ryan is the CEO and Founder of MemberSuite, an Atlanta-based association management software provider. He has more than 15 years of experience in the association space, starting as Director of IT at an association with a staff of 25 in Alexandria, VA. With background in software development and cloud computing, experience in the association and no-profit marketplace, and a passion for entrepreneurship, Andrew was driven to create a product and a business model that reflected the growing needs of associations. Since founding MemberSuite in 2010, Ryan has raised $19.6 million and grown MemberSuite’s staff to more than 50 people focused on the company’s mission to modernize associations and nonprofit organizations. Andrew wrote his first line of code at the age of six and a half, graduated from Massachusetts Institute of Technology with a degree in Computer Science and Electrical Engineering, and can still be found writing code. Jim Catts is the Chief Technology Officer at MemberSuite, an Atlanta-based association management software provider. Catts is responsible for the technical strategy of MemberSuite’s enterprise resource planning solution for associations and non-profits. Catts scaled MemberSuite’s technical operations to support corporate growth from its initial founding in 2010 to over 50 employees, 100 instances, 6 billion records, and 100 million daily transactions while improving engineering efficiency and SaaS metrics.